This reduced price discount price ticket is non-cancel, non-reimbursable. Comparable 4-Day Events Cost $450-600 for a Standard Ticket - Our Early Entry Half Price Ticket is an Exceptional Bargain ! Offered in Love ! It is Time Limited ...And Will Expire Soon ! Arkansas is the Epi-Centre of the Crystalline Shift. 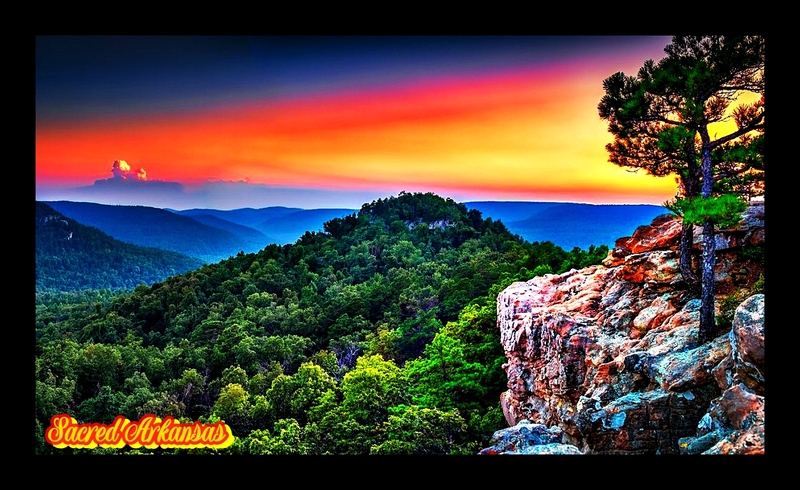 Arkansas is a Geological Wonder, Containing the Largest Singular Strata of Quartz Crystal on the Planet. Beginning in Little Rock, The Amazing Crystal Deposits Extend 177 miles SW from Little Rock to Hot Springs National Park & onward to Talimena Ridge. Within the Astonishing Crystals are Rare World Renowned Deposits of Magnetite (at Magnet Cove), the Toltec Mounds Pyramids, Renowned Natural Thermal Healing Springs, Aquifers, Mystical Massive Caverns, Sacred Mountains, Crystal Clear Rivers, Holy Lakes, Amethyst, and an Active Diamond Mine ( Crater of Diamonds State Park). 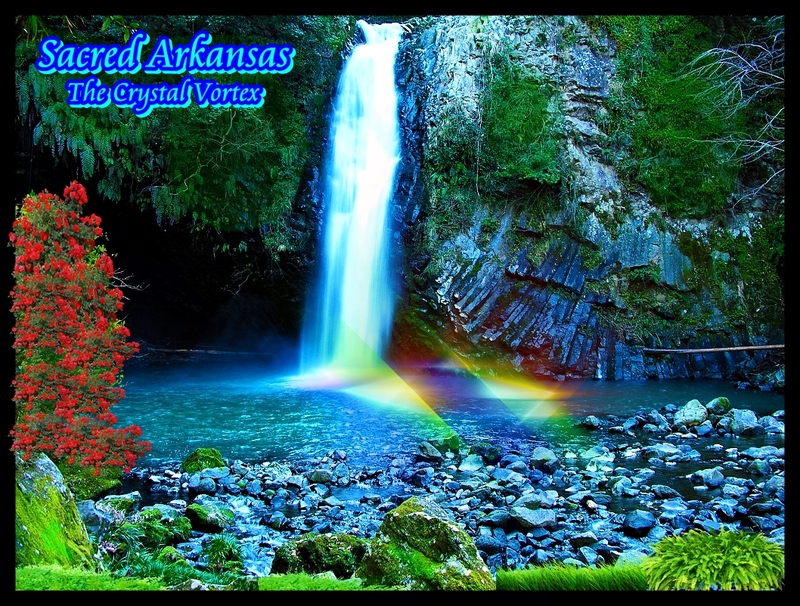 Arkansas was A Crystal Colony of the Benevolent Law of One Atlanteans. There are Utterly Astonishing, Enormous Crystals Beneath Arkansas the Size of Buildings. Three Temple Crystals Were Placed in the Underground Caverns Before the Final Sinking of Atlantis. 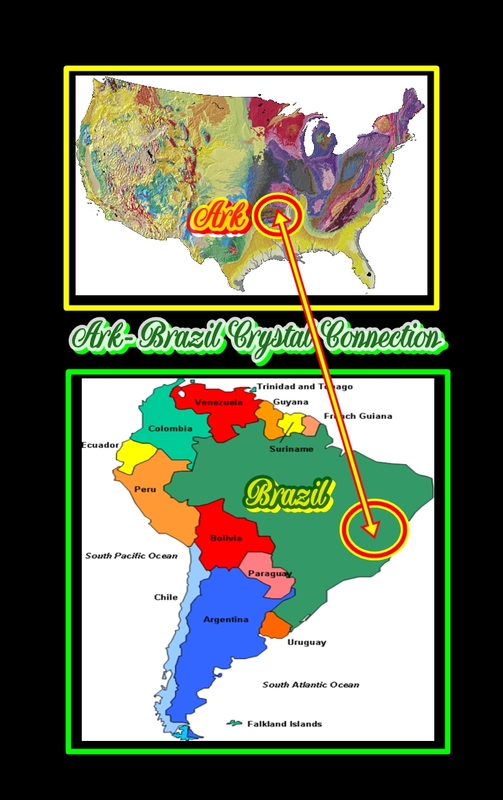 The Energy Has Awakened & The Crystal Vortex is Now the Most Potent Crystalline Energy Field on Earth ! 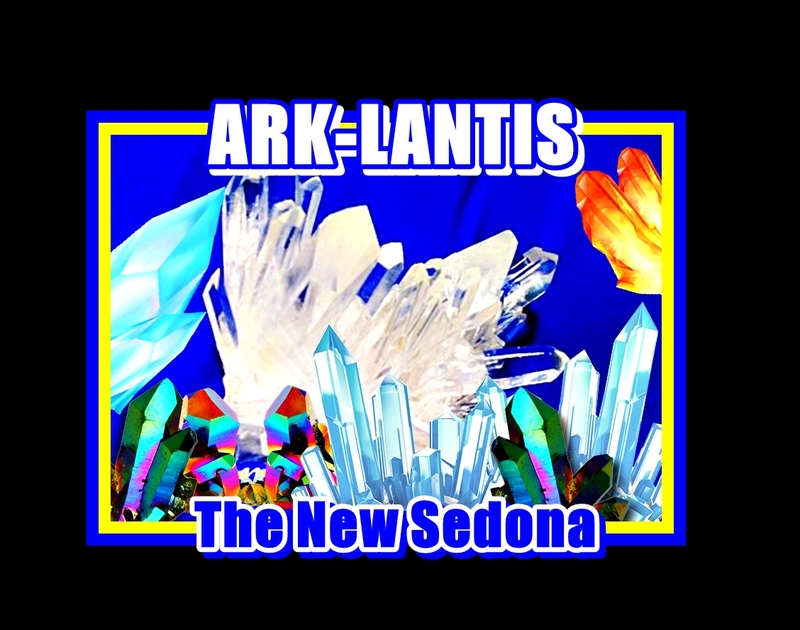 Come Experience this Amazingly Sacred Vortexial Land of Ancient Atlantis, Spirit, Multidimensionality & Vision. Amazing Limited-Time Discount - $255 ! 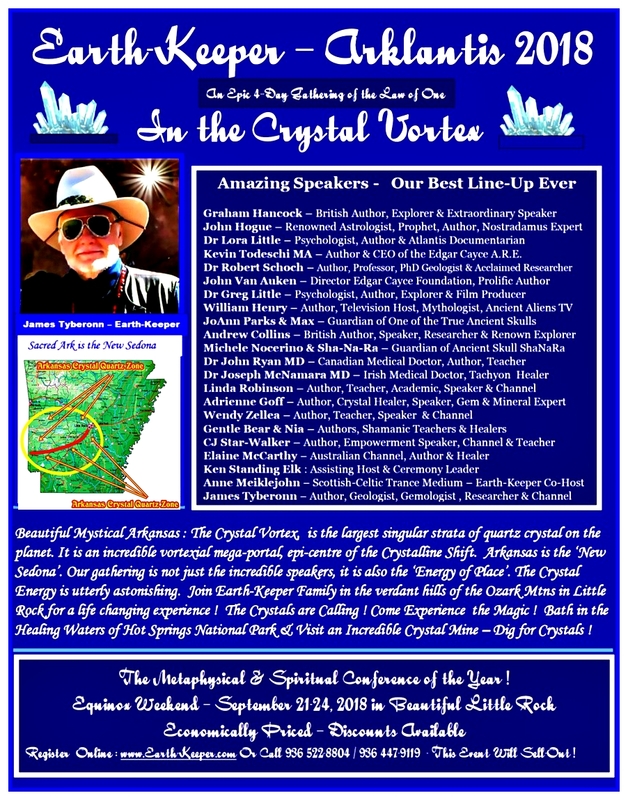 Join us for the Arkansas Crystal Vortex Star-Gate Gathering ! 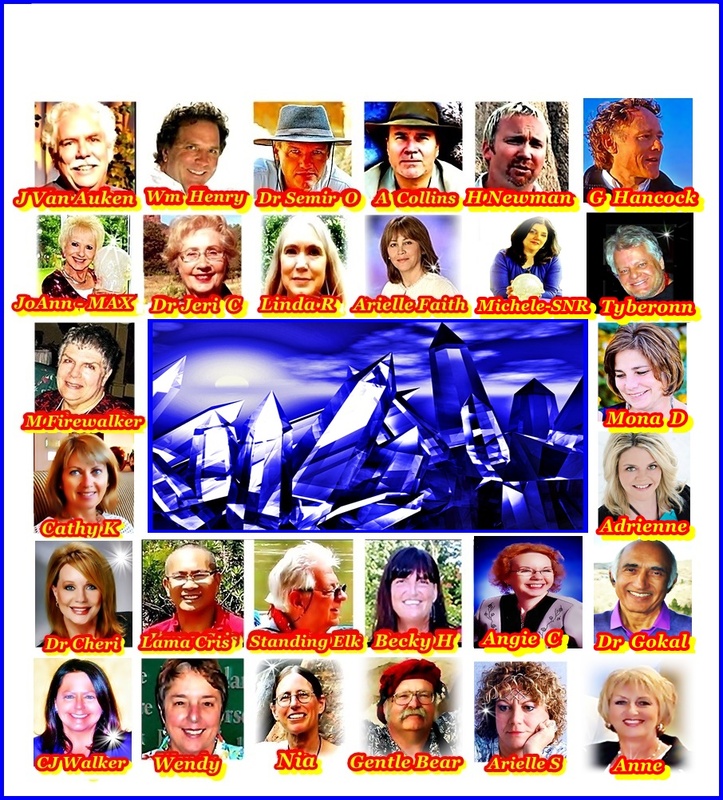 4 Revitalizing Magical Days of Spirit, Teachings, Meditation, Healing , Reconnection , Music & Fun ! Come Re-Charge Your Life & Rediscover Purpose & Spiritual Joy !!! 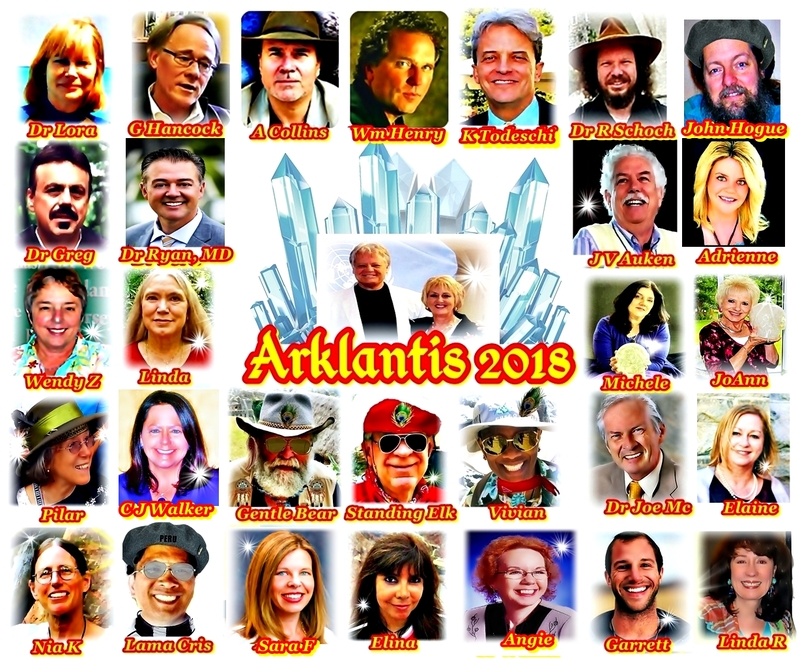 4-Day Crystal Discount Ticket - $ 255 : Entitles attendees to full participation in the amazing 2019 Ark-Crystal Vortex Star-Gate Gathering of teachings, presentations, ceremony, healing, meditation, spirit & joy ! 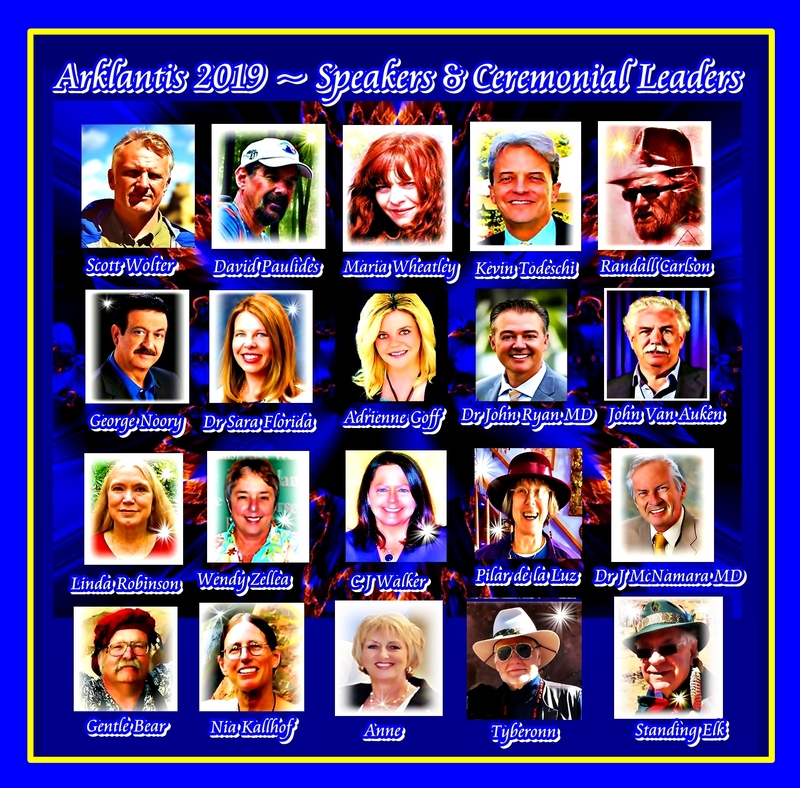 A stellar event with renowned Internationally acclaimed best selling authors, teachers, spiritual leaders, celebrated researchers, media broadcast hosts & television personalities, and truly amazing presenters ! Four Enlightening days of spirit, joy, learning, reunion & magic ! The Time Limited Discount Ticket is at an excellent reduced price. This 'discounted entry' ticket offers 'Early Angel' advance purchase benefits, as the current rate does have stated time sensitive validity ... and will increase in price over time. It is offered to allow the 'Earth-Keeper Family' our Friends & Attendees, new and old, to sign on at greatly reduced rates. This truly is an exceptional offer. Our keynote speaker fees, travel & accommodation costs, conference facilities, promotion & staff overhead for this event exceeds 90K. Do take advantage of the discounted rates. with awareness of terms. This is truly an amazing gathering of Master Teachers, Renowned Researchers, Best Selling Acclaimed Authors and Spiritual Leaders. Discounted ticket ticket is non-cancel, but may be sold or gifted by the buyer with transfer fee. This specially reduced discount ticket is non reimbursable. This near Half-Price Ticket Rate is Time sensitive-Expires Soon..
$ 555 Premium Reserve Ticket : - Entitles attendee all activities of the full 4-day Gathering with front reserved section premium seating. Premium Reserve ticket also includes an extraordinary bonus of a free set of the Metatronic Keys & a free copy of Tyberonn's best selling book ' Alchemy of Ascension' , Levels 1 and 2, ( or Level 3 - your choice) a five-disc course. Each Metatronic Keys DVD Set sells online for $200, making this premium reserve ticket & entry very attractive. The Met-Keys set & book is picked up at the event by the attendee. The DVD & Book gifting bonus does not apply in the event of cancellation. Premium Tickets are purchased via PayPal or US$ check payable to Earth-Keeper at the below listed address or online. For direct credit card payment call 936 447-9119. This ticket may be cancelled with a 35% cancellation fee up until 1 Oct 2019. Registration Form required to be signed and received from each attendee. Reg form is sent to attendee by email after payment is completed. Reg form and payments by check are mailed to the below address after recvl . completing and signature. 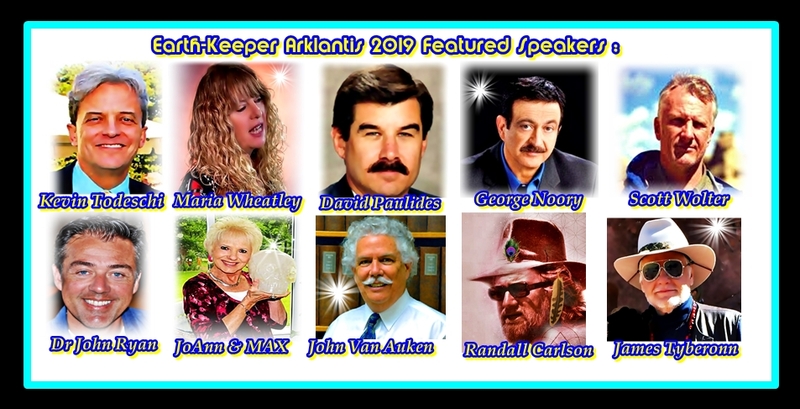 George Noory - Earth-Keeper are pleased to formally announce George Noory will be a keynote speaker at the 2019 Arklantis Event. George Noory is a 3 time Emmy Award winning broadcast journalist. He is the Host of 'Coast to Coast AM' globally celebrated inet radio program, and television host of the award winning program ' Beyond Belief '. He served as a Naval officer in the military, and is a prolific researcher into topics from metaphysical, spiritual and paranormal. he will offer a presentation & provide a live audience Q & A.
Kevin Todeschi ~ Earth-Keeper are honored to present Kevin Todeschi, prolific author of over 60 books, and CEO of Edgar Cayce's Association for Research & Enlightenment. 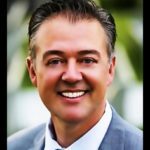 Kevin is an expert on the prolific Cayce readings, with a vast array of knowledge on Health, Atlantis, Dream Interpretation, Karma, Akashic Records, and Life Purpose. Kevin is a highly advanced soul, of great wisdom,kindness, & humility. He will provide 2 fascinating presentation and will be available for book signings. Scott Wolter ~ Scott Wolter is host of the acclaimed television series, 'America Unearthed'. He is a best selling author, offering history changing evidence of the Knight Templars foray into the USA centuries before Colombus. A world renowned forensic geologist, he has explored topics ranging from the Egyptian Cave in the Grand Canyon, Templars in Canada and USA. He is a brilliant speaker, and a very approachable, kind soul of great integrity. Scott will be available for book signings and Q & A.
Maria Wheatley ~ Maria Wheatly is a British author, speakers, explorer and reseracher. A resident of Wiltshire England, she is a highly acclaimed expert on Crop Circles, Stone Circles, the Druids and mystical Britain. She is a mesmerizing,articulate speaker, a warm lovely soul with a vast knowledge of many fascinating topics....including her recent studies into the 'cone head' peoples of ancient Briton and Stonehenge. She will be speaking in Arkansas and will be available for Q & A and book signings. David Paulides ~ David Paulides is a New York Times best selling author of the 'Missing 411' book series. He is a film documentarian, television host and advisor, and celebrated researcher. His work is now expanding into scientific studies around the possibility of dimensional 'worm holes' and time gates occurring in specific areas, especially in power nodes, such as Yosemite National Park, and around the Talimena Ridge in Arkansas. Areas of enigmatic events, mysterious disappearances, UFO's and Bigfoot. You don't want to miss his brilliant presentations. He will also be available for Q & A and book signings in Arkansas. John Van Auken ~ John Van Auken is the Director of the Edgar Cayce Foundation. He is a columnist for the Venture Inward magazine, and author of more than fifty books . He is considered an expert in Egyptian, Jewish, and Christian mysticism and a skillful teacher of meditation-including basic "magic silence," energy-moving kundalini, and Cayce's unique "passage in consciousness" methods. 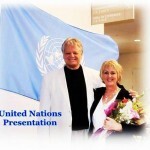 Over forty years he has become a popular leader of retreats, workshops, and seminars. His topics include spirituality, reincarnation, Atlantis, the Hall of Records, ancient mystical practices, rejuvenation of the body, dreams, meditation, prophecy, mysticism, and of course Edgar Cayce's concepts. He has appeared on many many television and radio programs., He is a popular leader of sacred-site tours to Egypt, Israel, Turkey, Europe, the Mayan lands, American Mounds, and other sacred sites around the planet. He is a walking master, of great wisdom, and kindness...and brightens every room he enters. Randall Carlson ~ Randall Carlson is an American architect and geological and anthropological theorist. He is a proponent of the Younger Dryas impact hypothesis, and has theorized about the extinction of historical advanced human civilizations. Carlson founded Sacred Geometry International, which focuses on a range of fascinating theories.. Carlson's has appeared on the Joe Rogan Experience podcast multiple times,oft accompanying Graham Hancock. His vast knowledge is absolutely mind blowing, and offers to change history as we know it. A true genius & visionary, Randall Carlson is featured in Arklansas. 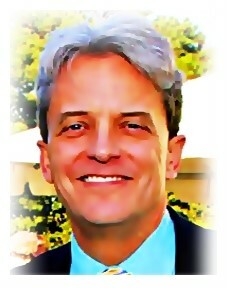 Dr John G Ryan MD ~ John Ryan is a Canadian Medical Doctor, brilliant author, healer & visionary. He has written a game changing book, 'The Missing Pill ', a comprehensive primer, that takes you deep into the world of Energy Medicine, consciousness-based healing, and spiritual development. The is the book, the one long-absent in the world of alternative healing, which brings together all the elements required to have a foundational understanding of healing. John is a medical professor and practicing physician based in Toronto... and one of the most brilliant and nurturing souls we have ever met. His life was transformed by a series of mystical and synchronous events, outlined in the book, which led him to discover the validity of an energy and spiritually conscious based reality. He will be speaking and providing healing sessions in Arkansas. James & Anne Tyberonn - Hosts of the 2019 Crystal Vortex Star-Gate. Anne & Tyb. James Tyberonn will speak on the Crystalline Shift, Atlantis, Auric Maintenance & provide a live Metatron channel. 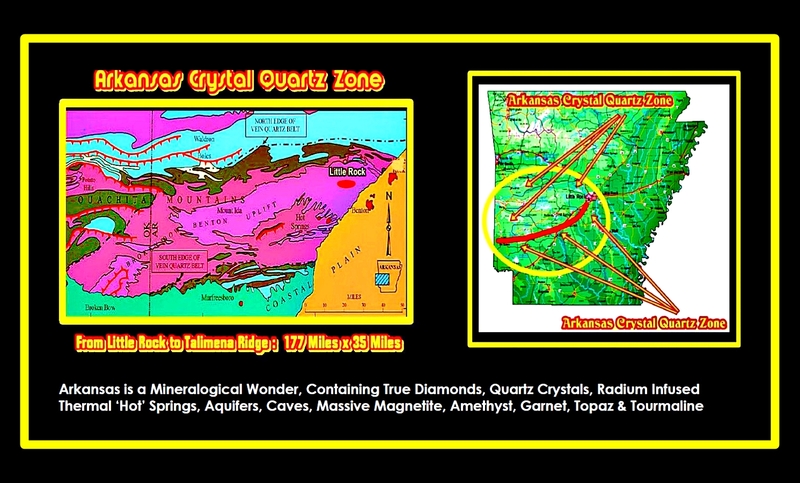 James is an author, geological engineer, gemologist and master channel. He has written 7 books, appeared on National Television programs, and has been a featured guest keynote speaker at the United Nations SEAT, the Edgar Cayce Association for Research and Enlightenment & Lee Carroll's Kryon Channeling Summit Event. He is considered one of the world’s most knowledgeable experts on Earth Energies, Leylines, Grids, Gem and Crystal healing and Auric Maintenance. His British life partner of 40 years, Anne Meiklejohn is a Scottish master full trance medium & deeply gifted psychic in the rich Celtic tradition. She is a warm & kind loving soul with a wonderful sense of humor and endearing contagious laughter. She is the 'other half' of Earth-Keeper, and is the Event Director of events & Earth-Keeper pilgrimages and sacred site travel. Pilar de la Luz – Master Healer, Poet, Speaker & Teacher. 1) What is included in the 2018 Ark Crystal-Vortex Star-Gate Event registration? Our registration is for full attendance for the 4 days of the Gathering. Your registration does not include accommodations, hotels, meals or transport. The EK Discounted room block at the venue hotel is pre- reserved for registered Earth-Keeper Star-Gate attendees for convenient access. Our very special reduced rate discounted block of rooms on site is limited, and venue location is only given to attendees after payment in order to insure sufficient onsite rooms for registered attendees, as we do expect this event to sell out. Hotel information, location and contact for booking access are released to attendees, only after registration & payment with Earth-Keeper. Reg forms are sent only after abundance exchange remittance.reg forms are required to receive event ID Badges. 2) When should I arrive? We suggest arriving in Little Rock on Thursday November 21st. 3) What is the program schedule? The tentative detailed agenda will be released in July of 2019. The final agenda will be released in mid September. There may be slight shifts in speaking times and order, once the pre agenda is set. The event is planned to begin at 9:30 am on FridayNov 22. Registration begins at 8:30 am on Friday morning. Schedule subject to minor changes. 4) Is there a post event gathering ? There is optional Crystal Mine Visit with Ceremony and Digs. It is optional, transport to the mine is 'assisted' , but not provided. There is a minimal fee for digging crystal. 5) What is the cancellation policy? Stated on registration form above (and below) . 6) What weather should I expect? 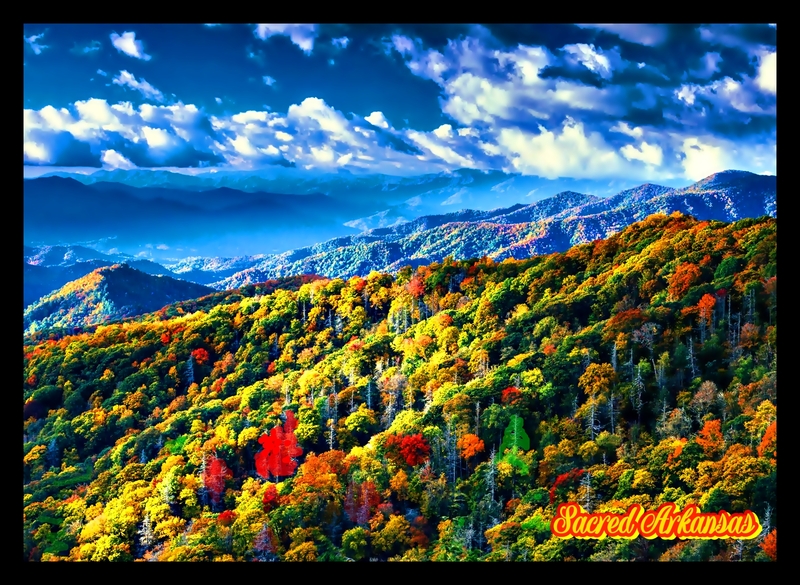 The weather in Arkansas in November is generally sunny and beautiful... Average temperatures will be in the mid 60's - 70's F in the day and mid 40's to low 50's F at night. 7) What should I bring? Come with an open joyous heart to be in a nurturing environment of loving soul family. Treat everyone with respect and kindness, and expect to give and receive a lot of Hugs! You may also wish to bring your personal crystals & drums for ceremony. Please do not bring cd's, dvds, books or pamphlets, etc to solicit, advertise alternative gatherings or travel, or items to promote. Please do not bring any items including minerals, crystals, books or incense to sell. No exceptions. 8) Is the main venue hotel sold out? Not yet, but it will. Our venue is a beautiful upscale conference hotel facility. 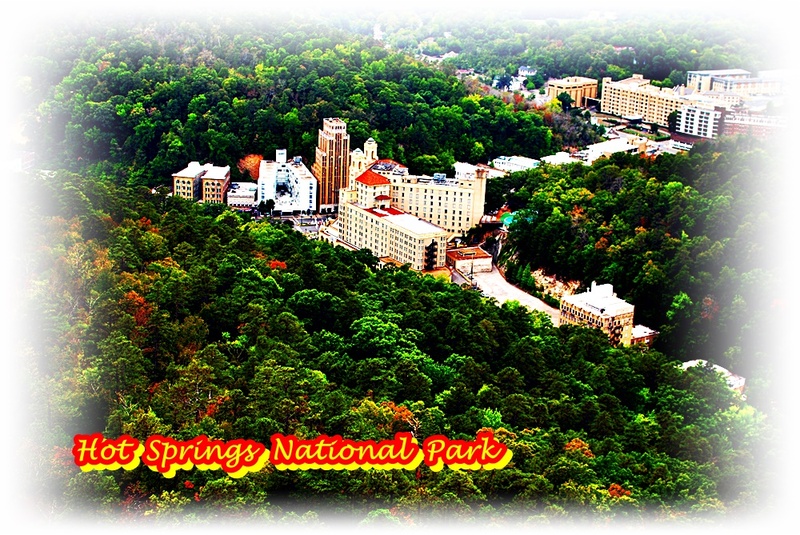 We have 150 rooms pre-reserved at an excellent group discounted rate of $119 per night. 9) Will you be able to assist attendees in finding room share and car share partners? Yes. We will begin this process for assisting registered attendees seeking an expense sharing partner for transport, rental car or room share in early Octobert about 6-7 weeks prior to the event. Please kindly make sure you are subscribed to our Earth-Keeper Chronicles E-Newsletter in order to receive these important updates and attendee only postings. Many people who have booked rooms in the venue hotel may wish to have roommates to reduce cost. We will send an email to all registered attendees in Sept 2019 to begin this process, and the email will explain clearly how to post a request for either a room share or transport share partner. 10) Do you need volunteers or additional staff for the Earth-Keeper Arkansas Gathering? No thank you, we have the full staff required. 11) Do you offer media or press passes? No, there are no press or media passes. We also ask that no interviews or filming occur with featured speakers during the event, and that absolutely no audio or video recording take place in the conference room. Our event will have a videographer and will be broadcast live on the internet. We cannot guarantee that you will not be on video! ** Kevin Todeschi MA - Author & CEO of the Edgar Cayce A.R.E. Note: While we have confirmation & contracts with the listed speakers, in the unlikely event a speaker cancels, alternatives will be arranged. Attendance to the event is based on the Earth-Keeper Crystal Vortex Gathering with J Tyberonn . 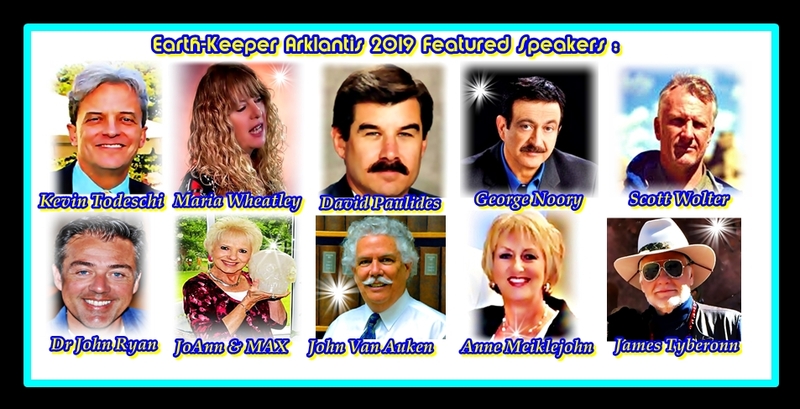 Although every intent is for the speakers listed & healers to be present, there are no refunds based on unexpected cancellation of any guest speaker or healer. In the unlikely event that any speaker or host is required to cancel for medical emergency or any personal emergency, the event will still take place, with alternates. Our Venue Hotel is listed in the confirmation email after completing registration. Our event is a gathering of soul family and seekers. All attendees are asked to be mutually respectful, kind, cooperative and nurturing . Please plan to arrive no later than Friday at 09:00 am on November 22. We suggest arriving Thursday night November . The event will end on Monday Sept 24 before 5 pm. The conference hall and meetings rooms for the Crystal Vortex Gathering will be in the conference facility of our venue hotel. These facilities, including the Conference Hall, Earth-Keeper store and conference rooms are fully reserved for the exclusive use of registered EK attendees, speakers & staff only. The designated front rows are Premium Reserved seating for Premium ticket holders. Certain forward rows are asked on a courtesy basis to be for handicapped attendees. Please be aware that all other seating is non reserved, and is available on a first come basis each day. Our conference event facility has modern state of the art overhead speakers installed, accordingly sound is equally distributed thru out the conference room. Please turn off cell-phones in the conference rooms. Please honor the featured speakers, ceremonial leaders & meditation leaders as well as your fellow attendees with respectful silence during lectures, teachings, and meditations. If you must talk, please exit the conference room during scheduled speaking and ceremony. No recording or filming in the conference room is permitted. Please do not bring items to sell, flyers or pamphlets to distribute or solicit services or alternative trips or events at this gathering. You must have attendee registration badge to enter conference hall. Please wear your admission badge at all times. You will need your attendee badge for the full event, and will be required to have it with you to enter the conference area. You will need it each time you enter the conference room, session area and Earth-Keeper Store. The doors are monitored so please keep your ID Badge with you at all times. This is to insure seating is available to our attendees. We have many prolific & spiritually guided ceremonies planned for the Earth-Keeper Gathering. We kindly ask that the program be honored, and respectfully request that all attendees follow the carefully planned & inspired program in place. While we understand all of you are gifted teachers and leaders, please do not plan any alternative or additional ceremony during the program. Thank you for honoring our protocol. Because of the large attendance, lunch break & dinner break will be 90 minutes. Please try to be on time for all events. You may bring your drums and crystals. The Earth-Keeper store and Crystal Displays, book signing tables are for registered attendees. These will be open during conference activity. Vogel Phi Crystals, Healing gems, books, and DVD's and crystal skulls are available for purchase at the EK Store. There will be assistants and staff to aid in the registration and entry process for the event. Please contact a staff member if you have any issues, and we ask that all staff be treated with kindness and respect, as will be shown to you. Please enjoy this grand time of Spirit! Be good to yourself & nurture and respect one another. We are Family. In the very unlikely event anyone creates a disturbance that is detrimental to the loving spirit and intent of the conference; we reserve the right to remove them from the conference with legally empowered hotel security officers for the well-being of the group. 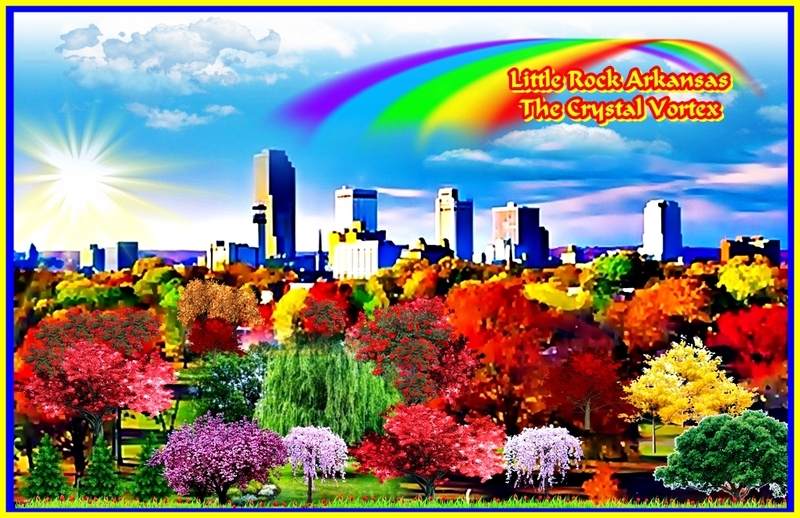 The Premium Reserve Full Attendance Ticket to the 2019 Arklantis Crystal Star-Gate Gathering (Nov 22-24, 2019) in Beautiful Little Rock, Arkansas enables participant to attend all activities. Premium Reserve Rate Premium Tickets may be cancelled up until Oct 1, 2019 with a 35% cancellation fee. No cancels on full rate ticket after 1 Oct 2019. The Metatronic Keys Levels 1 & 2, DVD set for premium ticket holders is given at the event. The gifting of DVD set of Met-Keys Levels -1 & 2 does not apply in case of non-attendance or cancellation. All discounted tickets & healers tickets are non-refundable, but may be sold by the buyer with a $35 transfer fee . We recommend travelers insurance in case of emergency preventing attendance. Full price (Premium Reserve) tickets may be sold or transferred by attendee with notice up until 1 Oct, 2019, with $35 transfer fee. Met Keys 1-2 DVD Set given at the event for Premium Ticket, does not apply in case of cancellation. All cancellation must be received by both email and registered post mail, sent to the above address and recvd before October 1, 2019.